You are going to Watch Naruto Shippuden Episode 321 English dubbed online free episodes with HQ / high quality. Stream Anime Naruto Shippuden Episode 321 Online English dub Reinforcements Arrive. As the White Zetsu Army clones continue to wreak havoc on all the battlefields, the Allied Shinobi Forces struggle to find a way to cope with the situation until Naruto arrives. Elsewhere, the Feudal Lord Protection Squad continue their battle with Black Zetsu. Eventually Naruto’s shadow clones arrive on all the battlefields, and Alliance slowly retakes the upper-hand on the battlefield. As reports come into HQ of Naruto’s part in turning the tides of the war back in their favor, Tsunade smugly gestures to A who solemnly dismisses her. The Sensor Division is asked to check on Madara’s status and Ao reveals that he had started to move with a team of reincarnated jinchūriki. Meanwhile where the remainder of the Fourth Division is located, Kabuto puts his trump card into play as he uses Mū to summon the coffin holding it. 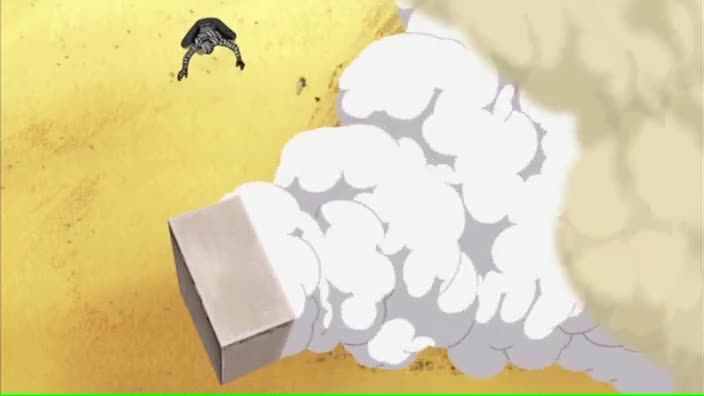 After Mū dodges the coffin being blown off, with a sensor amongst the Alliance alerting them to a new enemy, Ōnoki recognizes the figure to be Madara Uchiha himself. Believing their enemy to have finally entered the fray, Gaara’s revelation that Madara is a reanimated ninja causes confusion as Temari reveals the masked man who called himself Madara is seen elsewhere with a personal army of reanimated Jinchuriki. 5 / 5 - 64 ratings.